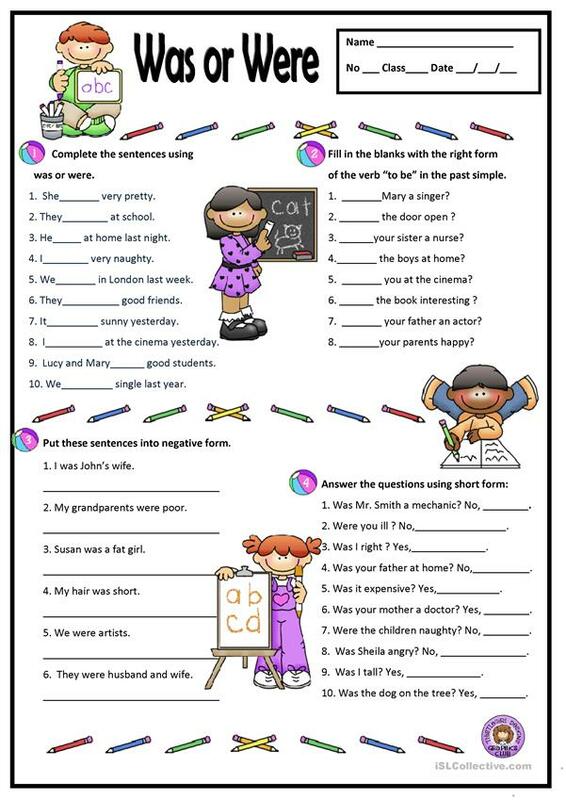 A simple worksheet to practise the verb to be - past simple. The above printable, downloadable handout is best suited for business/professional students and elementary school students at Elementary (A1) level. It is valuable for consolidating BE (auxiliary verb) in English, and is useful for enhancing your pupils' Spelling, Reading and Writing skills.